Lose your money for a great cause! The new school building at Finca Las Nubes is coming along beautifully! Doors are set to open after the summer break on August 11. 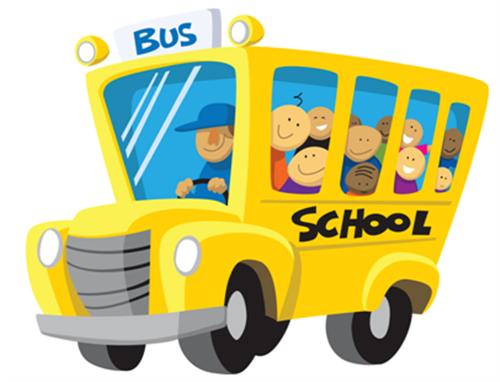 We are now raising money towards the purchase of a school bus in order to transport our wonderful students to their new school. 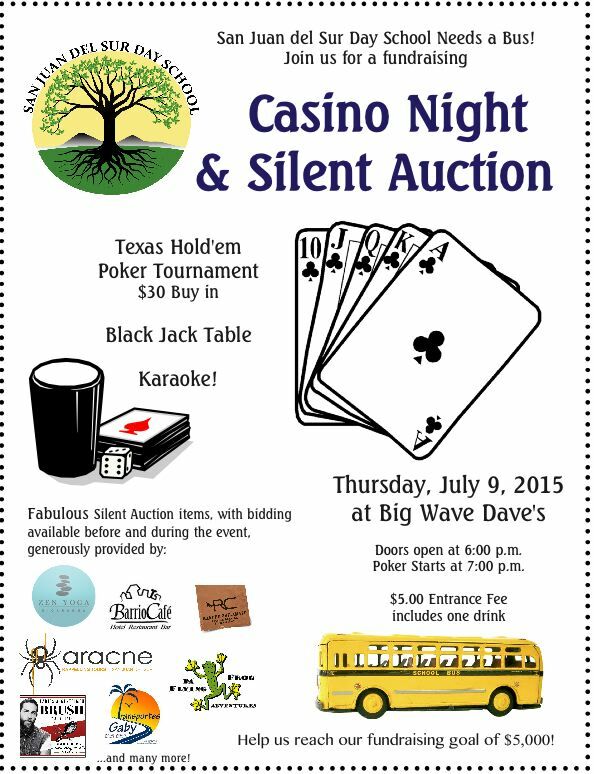 To help the cause, San Juan del Sur Day School, in collaboration with Big Wave Dave’s, is hosting a Casino Night and Silent Auction on Thursday, July 9. Please join us and lose some money for a great cause!